Some may like her, while some may not. Many see her as a role model, while some dislike her. 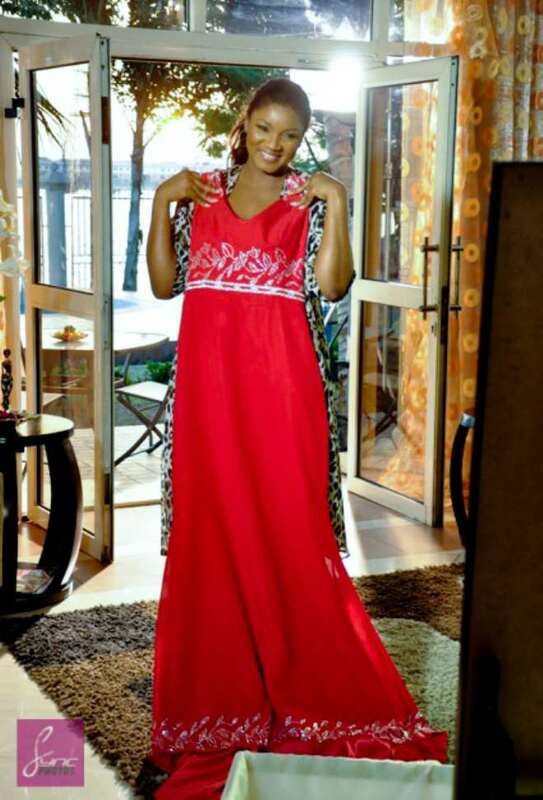 The truth is Nollywood actress, Omotola Jalade Ekeinde, is really doing great for herself as she has been able to craft a niche for herself both on the make-believe world and off set. Recently, the actress who was announced as the ambassador along with fellow actress, Dakore Egbuson Akande, as new ambassadors for Procter&Gamble and recently an online retail outlet. 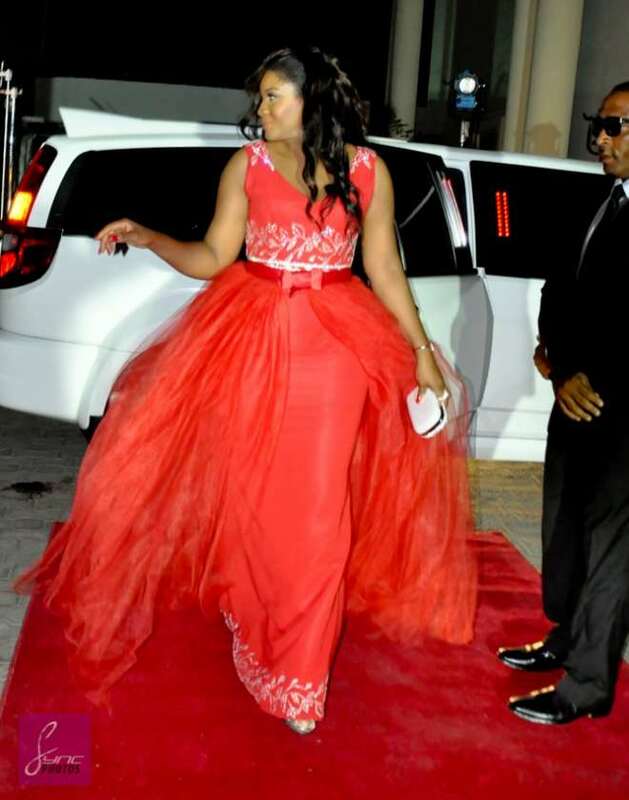 Omotola Jalade Ekeinde is currently stirring up more talks with her long gown which she appeared with on a Red Carpet event. 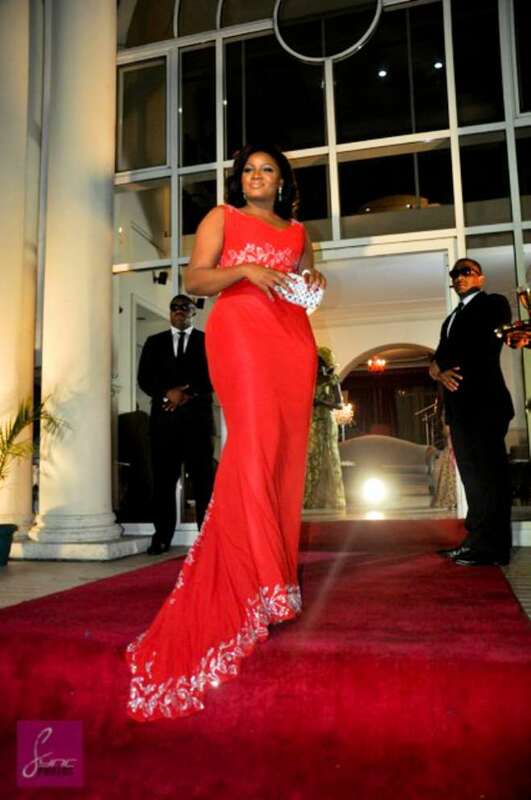 Omotola Jolade's Hidden Secrets Exposed! PHOTOS: D'banj, K-Switch Party At Rivonia, South Africa.